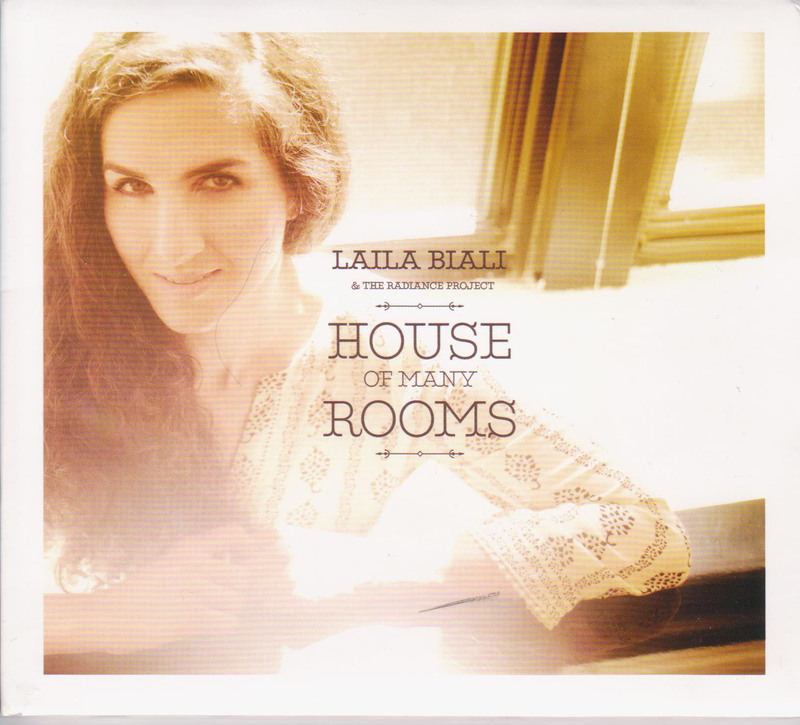 From brass fanfare that opens “Shadowlands” to the plaintive closing notes of “Plainclothes Hero,” Laila Biali & the Radiance Project’s new CD, House of Many Rooms is a treat for the ears and a feast for the soul. Biali, a Vancouver native who now calls New York City home, has played with Sting, Paula Cole and Suzanne Vega. Best known as a jazz pianist, House of Many Rooms is a musical departure for her. But her fans can thank her husband, and CD co-producer, Ben Wittman for pushing her into recording the CD and sharing these songs with the world. And deeply personal it is, with songs that explore grief, loss, longing and expectation. House of Many Rooms has an indie-pop feel (one person I’ve shared it with says it reminds them of Hark the Herons – an indie duo which includes downhere bassist Glenn Lavender) with a solid cast of musicians, including Wittman, and vocalists, including the Toronto Mass Choir. “You” with its eerie Haken Continuum is reminiscent of the Beatles Sgt. Pepper’s Lonely Hearts Club Band. And “Home” has roots in Biali’s jazz stylings with a steady rhythm section base underpinning the vocal and string arrangements. Biali first conceived The Radiance Project about six years ago. And two years ago she entered the studio to begin recording House of Many Rooms. The final product has been well worth the wait. For more on Laila Biali & The Radiance Project got to http://theradianceproject.com/. And listen to the full interview with her on 94.3 Faith FM on Monday, May 4 at 9:30 p.m. ET (webcast on www.faithfm.org).